Once upon a time I used to strip and scrub my skin with harsh, SLS-based cleansers, mainly because that’s all I could find in Boots but also because I loved that feeling of raw, squeaky-clean skin. Yuk! Luckily those days are long gone and all I want now is comforting, natural ingredients to clean off dirt but also to soften and hydrate – I no longer want to feel my face has been attacked with Fairy liquid. I’m always trying new cleansers for work but secretly I find cleansing a bit of a bore (not a very beauty-writer thing to admit, I know) so for me to use a product every night, it has to be super simple, time efficient (one product has to fit all), natural as possible and effective. Everyone is in a different cleansing camp – I’m definitely with oil. Oil removes oil so it’s the best ingredient to melt away make-up and grime. Alternatively, I’ll take a nourishing cream that’s rich in natural plant oils and wash it off with water. I’m not into cotton wool pads (can’t remember the last time I bought a pack) and hate the faff of muslin cloths – they feel flimsy and weak. Sorry Liz Earle. The following are my favourites right now: some new, some not, but all are a pleasure to use regularly and effortlessly. An oil cleanser that isn’t too thick or heavy and washes off with water so no need for a hot cloth. I rub a few pumps between the palms of my hands and massage around my face and eyes to take everything off in one smooth move. No need for a separate eye make-up remover and it even sweeps away my almost-permanent waterproof mascara without a speck or trace. Incredible! It smells heavenly and best off all leaves skin so soft I never even consider moisturising on top. No matter how tired or lazy I’m feeling I reach for this product to take the day off in one fail-proof sweep. Another double-duty favourite I’ve tried recently, this cream cleanser by British beauty brand Orico, is lusciously thick and what a relief it’s non-irritating on eyes (you wouldn’t believe how many eye make-up removers actually burn the eyes). Easy to remove with cotton wool or water (making it appealing to both camps) and full of lovely ingredients such as coconut oil and sweet orange oil. This one always ends up on travels with me, partly because of its slimline tube but also because it’s a fabulous blend of creaminess and fine scrub, so it saves me space carrying a separate exfoliator and cleanser. It feels harmless around the eyes too. 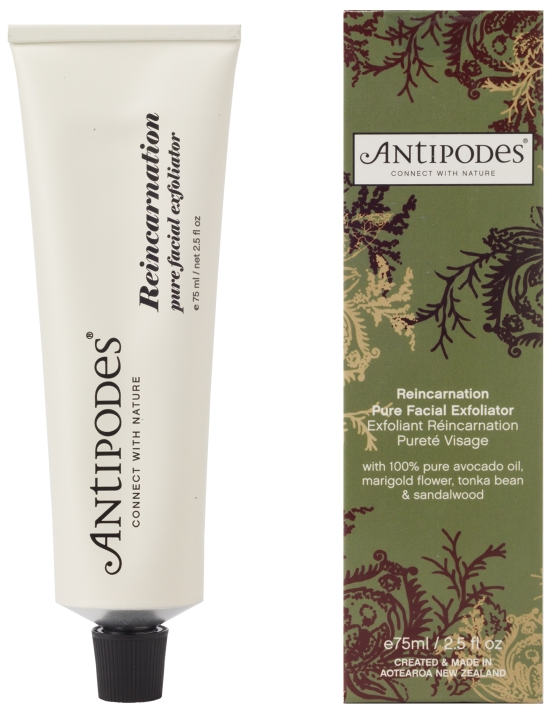 Antipodes is a great natural beauty brand which always deserves attention for their love of high performing botanicals and great products – read about my meeting with Antipodes founder here. Cleansing balms are my all-time heroes – Spiezia Facial Cleanser , rich in aroma-therapeutic oils, is a bit if an underground cult classic. 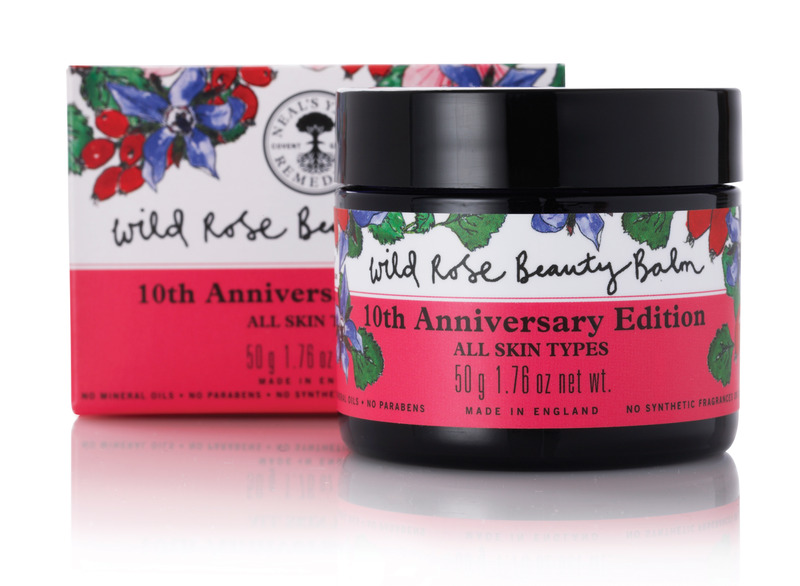 I Also love Neal’s Yard Remedies Wild Rose Beauty Balm, which is celebrating its 10th anniversary this year (look out for this gorgeous limited edition packaging this spring). As well as cleansing, these are also great as all-round skin-saviours for tired, weather-ravaged or irritated skin. On cleansing accessories – have you tried the Konjac Sponge yet? I recommended it in Health & Fitness magazine a few months ago as it’s so effortless to use and feels substantial enough to scrub around the nooks and crannies of the face. Can be used with or without product too as the Japanese konnyaku plant root it’s made of, is naturally antibacterial. Genius. On the other hand, the oscillating hand held electric cleanser (like a Clarisonic), which I also own, gathers dust at the bottom of my bathroom beauty box. I have to charge something up to wash my face? Forget it. 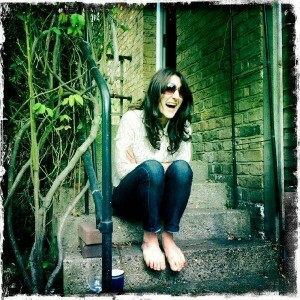 What are you favourite cleansing products and are there other great natural ones that everyone should try?